pewag has hundreds of years experience in the manufacturing of chains and their components. 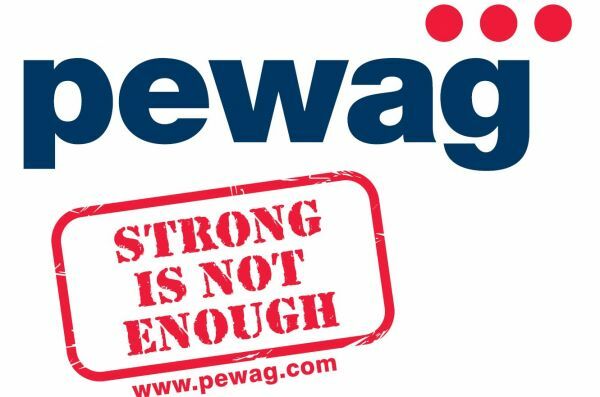 Since the first documented reference of its forging plant in Brueckl, Austria in 1479, the pewag group has become one of the leading chain manufacturers worldwide. Today its success is based on well-engineered state-of-the-art quality products. pewag’s main product lines are traction chains, industrial chains and tire-protection-chains. pewag Inc. is the North American distribution company and service center, which was founded in 1975. With two primary locations in Bolingbrook, Illinois and Rocklin, California, as well as affiliated locations across the country, pewag Inc. strives to provide excellent customer service and technical support in the United States and Canada. Please see below links for Pewag information.